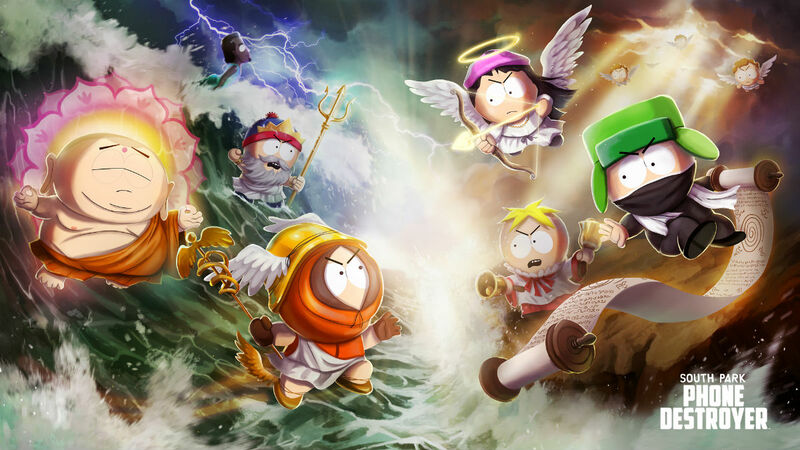 A new mobile game from Ubisoft and South Park Digital Studios will soon come to Android and iOS devices, South Park: Phone Destroyer. Developed by Ubisoft studio RedLynx, the game is a card-collecting RPG with real-time strategy, but also a Multiplayer aspect, too. When playing, you will unlock card characters, each featuring different skills that will serve you in battle. The best players will learn which cards play well together, forming a team that can take on all opponents. Given this is South Park, you’ll find all of your favorite characters from the show, as well as actual character voiceovers from Trey Parker and Matt Stone. Once this game launches in Google Play, we’ll let you know.